* Free WIFI and on site parking! 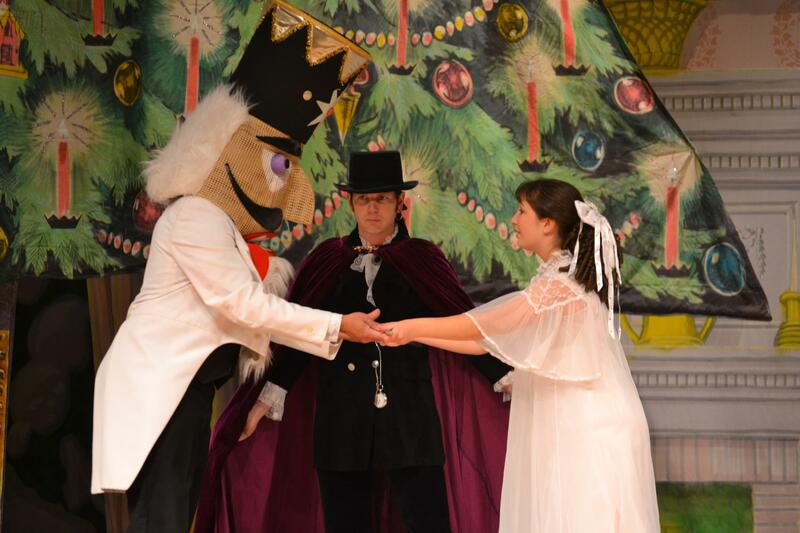 * Performance opportunities include full-length version of "The Nutcracker," end of the year performance. THANK YOU FOR VISITING THE HOME OF DANCE INCORPORATED.